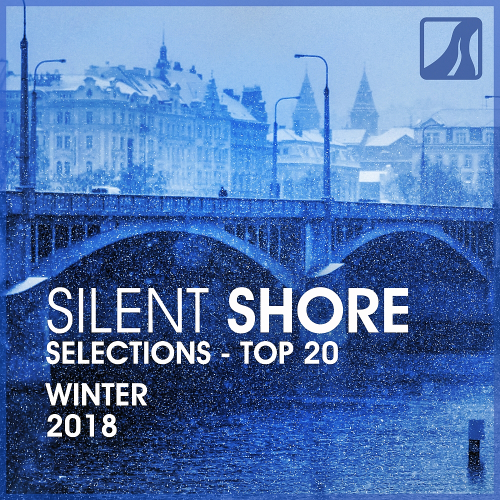 Date: 18.03.2018 | Trance, News | Tags: Silent Shore Records, Silent Shore Selections, Top 20, Winter, Steve Dekay, Last Sunlight, Ranger One, R3dub, Kayan Code, Nord Horizon | Download Silent Shore Selections Top 20 Winter (2018) for free. After a couple of great releases on our white imprint, Hungarian sensation Nord Horizon brings us an impressive track called Love U, a powerful uplifter with energetic and emotive harmonies. The wonder duo from Indonesia, Kiyoi & Eky have returned to Silent Shore, this time accompanied by his friend Berdi to present us a smashing track called Reasons Why. Finnish duo Kayan Code! They come with a killer tune called Jawbreaker, a phenomenal trancer with potent beats and hypnotic melodies. Argentinian talent Last Sunlight, who opens as a producer with The First One, a solid uplifter with an oldschool vibe and phenomenal sounds. Colombian sensation R3dub has made his own version. Solid beats, euphoric chord leads and melancholic harmonies invite us to an incredible flight!